The goal of every company in Ontario is to succeed and increase its profits by providing good services and keeping customers satisfied. There are several ways to accomplish this goal and working with Commercial Appliances Bolton is certainly one of them. 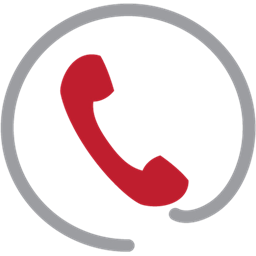 We have the experience and best methods to return money back into your wallets and make your company thrive. The quality commercial appliance service offered by our experienced repairmen will make sure each appliance of your company lasts long, works at its best and doesn’t waste any energy. This means fewer problems in the future and guaranteed day-to-day business today. Can you imagine the consequences in a restaurant, where the commercial kitchen appliances do not work properly? There will chaos, disaster, and the doors of the business will soon close. Our company specializes in all commercial appliances and is fully equipped to repair any damage. The best way to avoid problems is to make sure each appliance is maintained early. We have the ability to prevent issues and major problems, which can stall you from your work or create a chaos. We work with the top technicians in Bolton and every appliance service technician of our company is well-trained, dedicated and focused on his work. We can guarantee great quality repair parts, immediate arrival to emergencies and excellent commercial freezer repair, oven service, good inspection of every stove, excellent maintenance of washer and dryers. 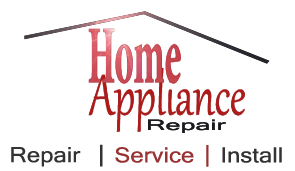 It is our duty and expertise to check and fix problems of any appliance at your business. You can have full confidence to the experience of every technician at Commercial Appliances Bolton and you can be sure of our immediate intervention and exceptional work. We can keep the doors of your business open to your customers through expert commercial appliance repair.